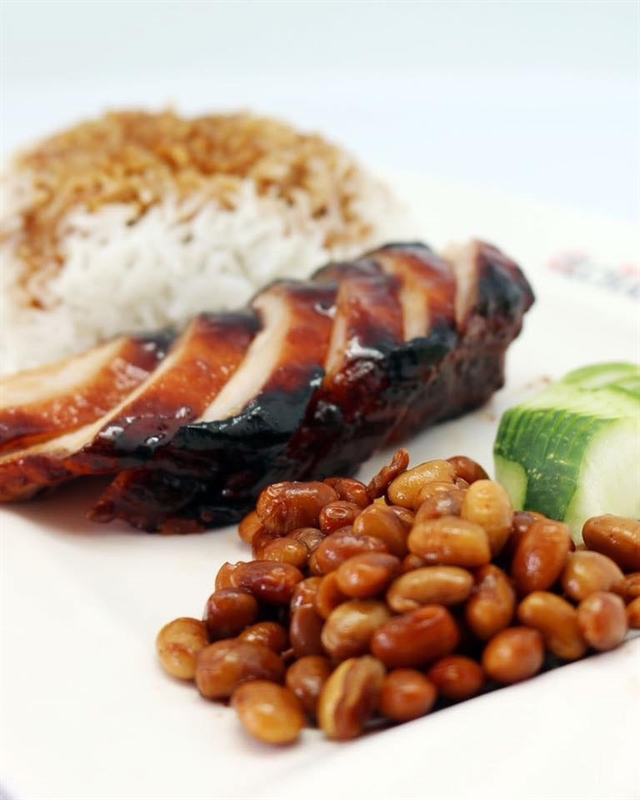 Hong Kong style chicken rice. 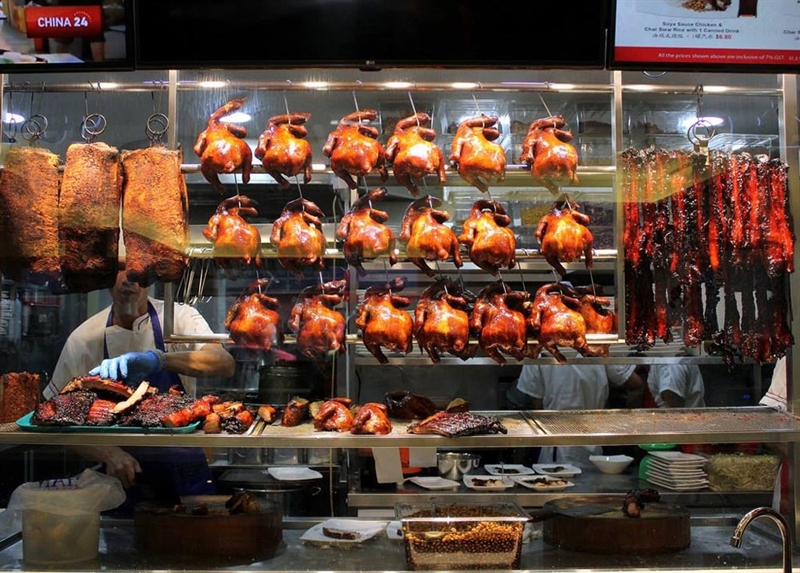 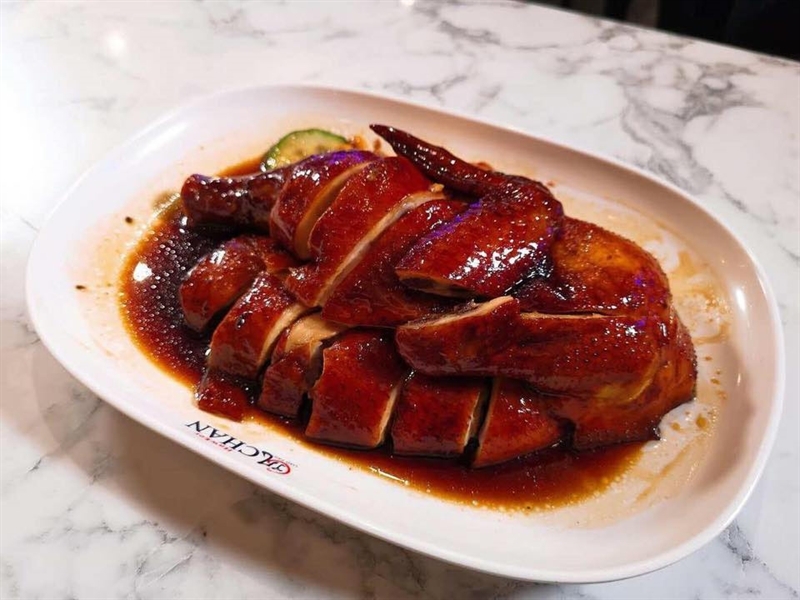 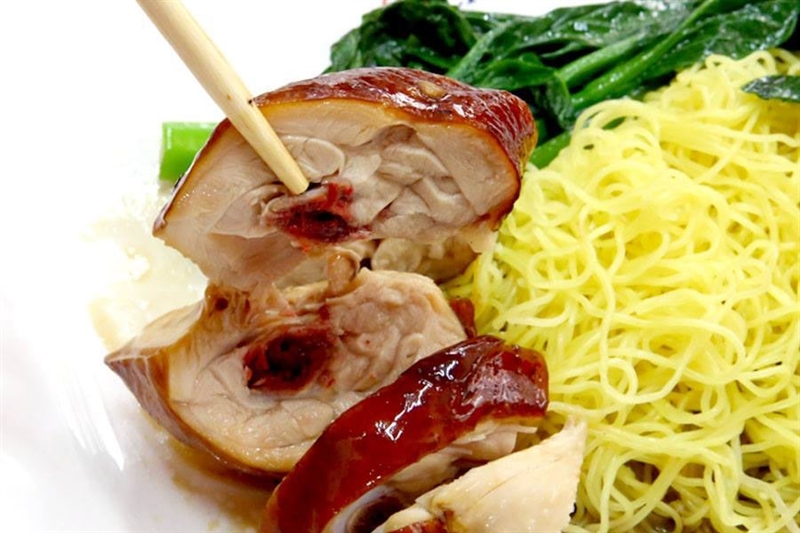 Those craving succulent Cantonese chicken head to Hawker Chan on Lonsdale Street in Melbourne's city centre. 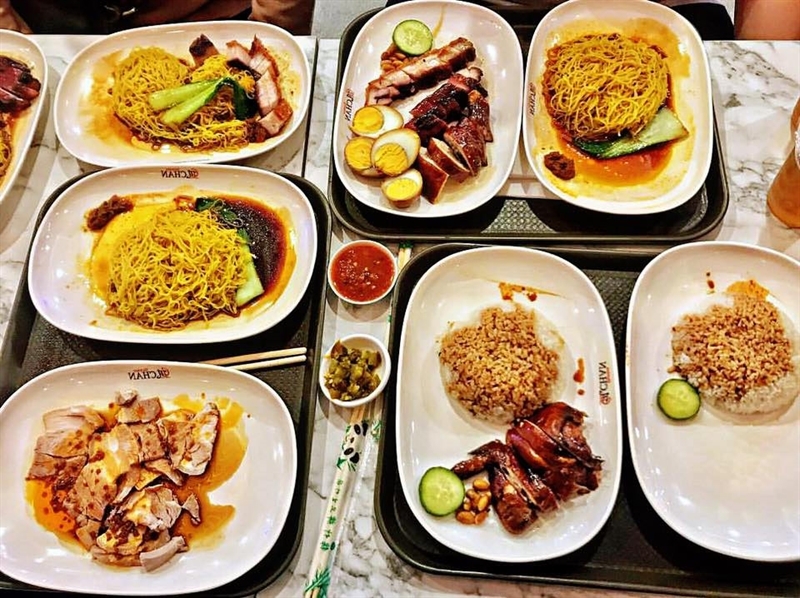 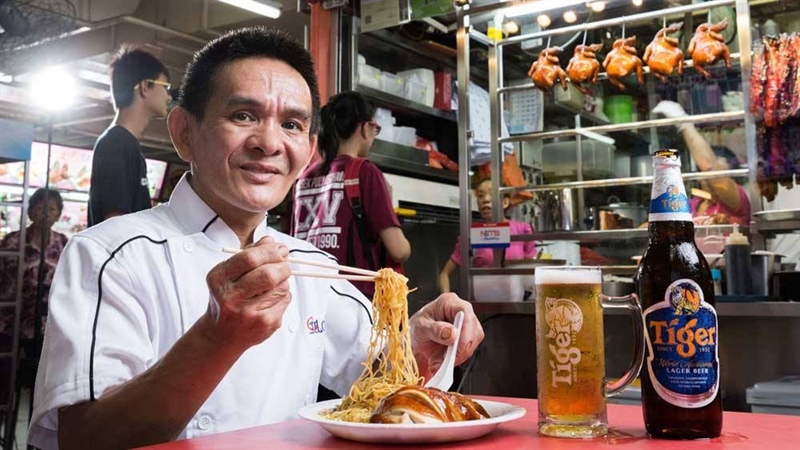 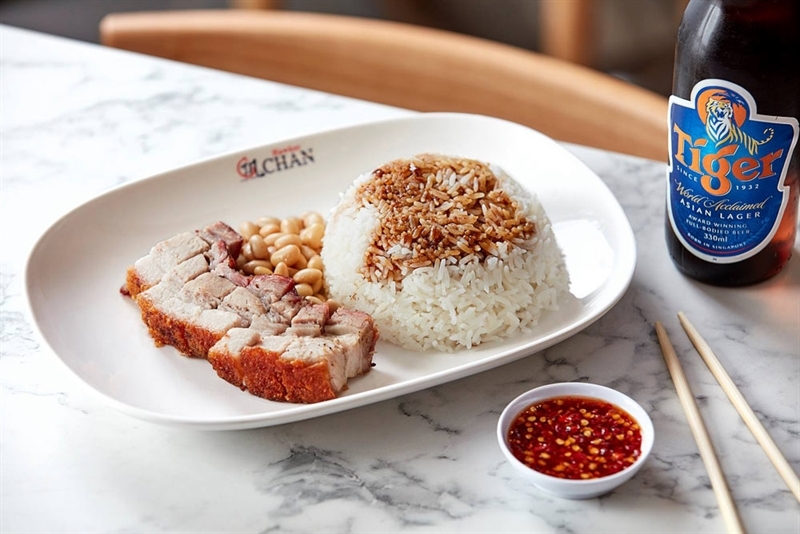 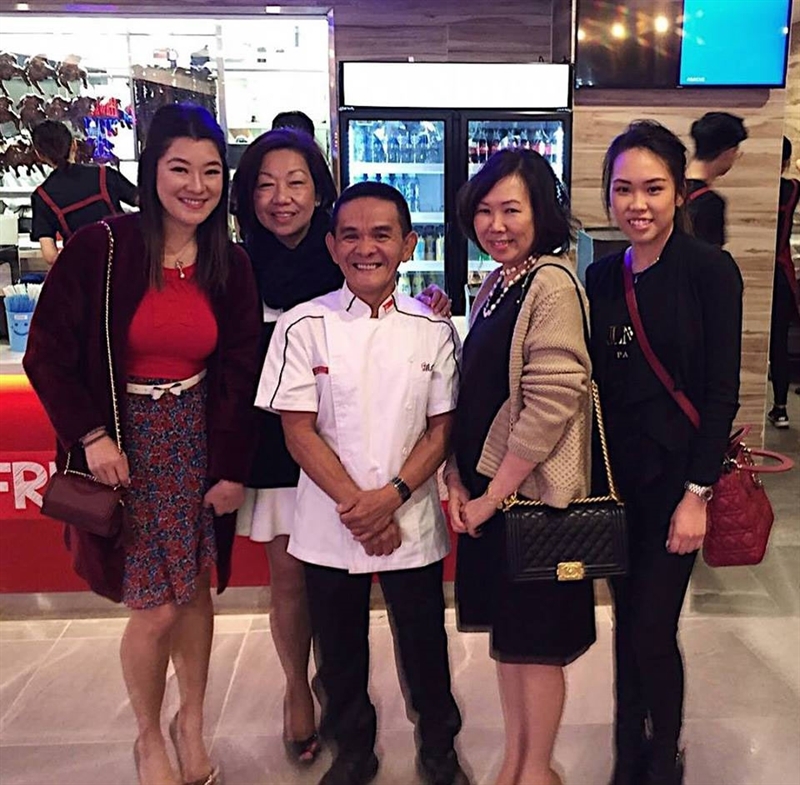 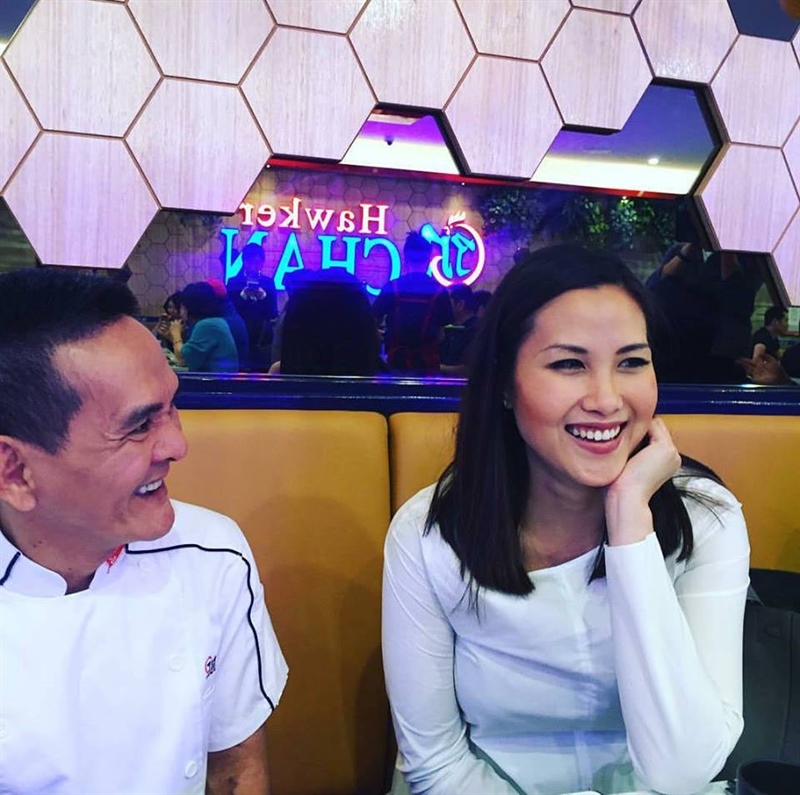 Bringing the world's cheapest Michelin-star meal Down Under, Chef Chan has been perfecting his recipes for almost 30 years and while he won't spill any of his secrets, diners can expect melt-in-the-mouth dishes at this modern eatery. 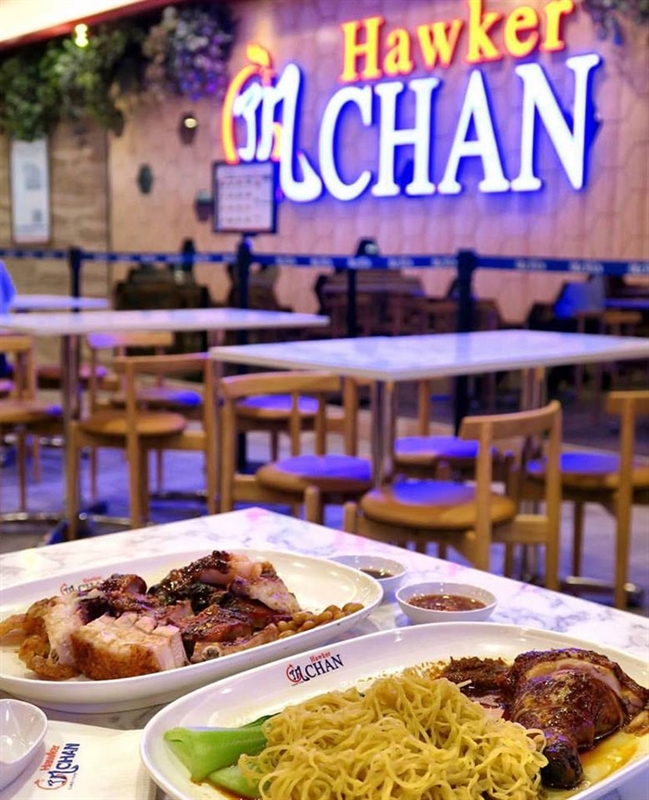 Take a seat at blond wood table settings and admire the vibrantly glowing neon sign, while contemplating a plate of signature soy marinated chicken with aromatics of Chinese angelica root, cloves, coriander seed and star anise. 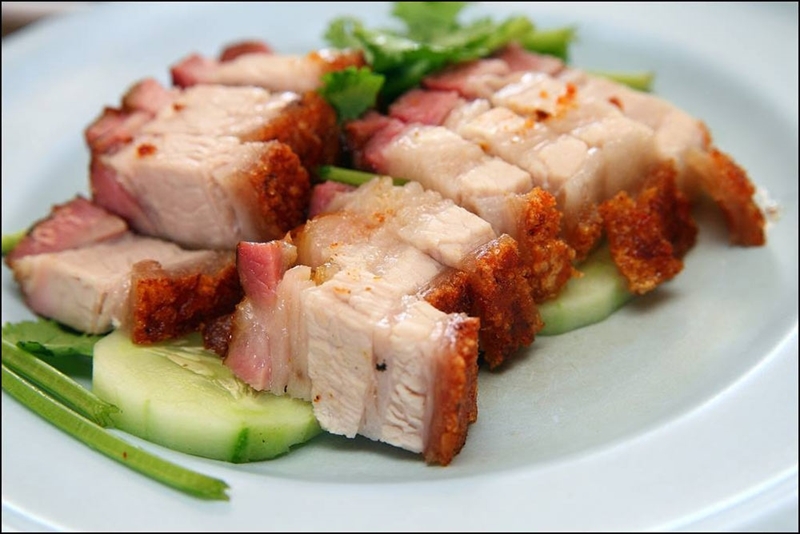 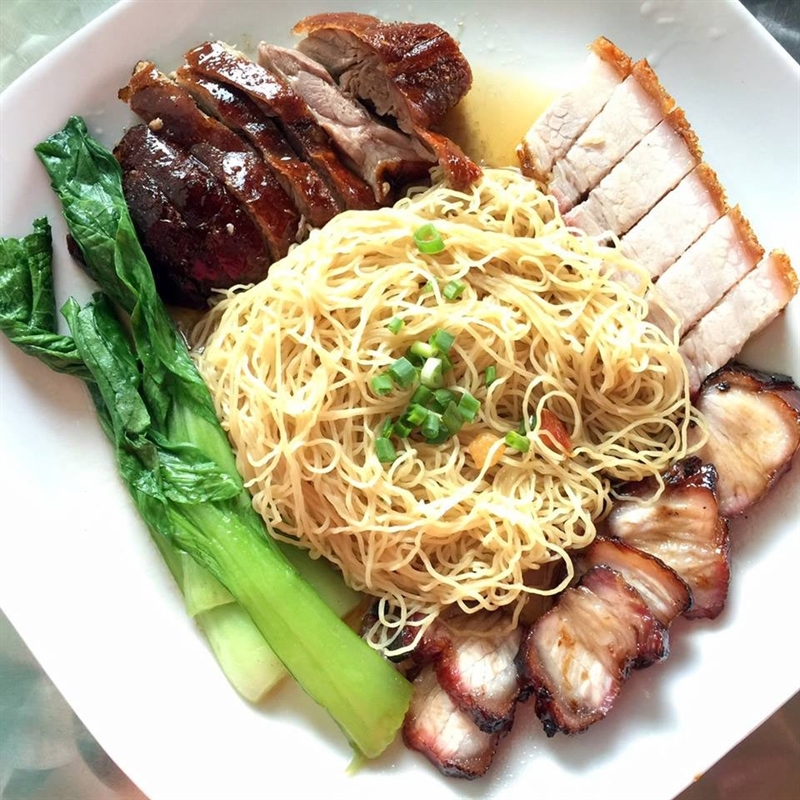 Start with a steaming bowl of wonton soup, before picking up your chopsticks and delving into char siew pork with rice noodles and a side of seasonal vegetables; or perhaps Thai style tofu with soya bean sprouts and noodles.